In the Merchant Era, abundant land and vast natural resources fueled economic opportunities. Most people lived in rural places and worked as farmers and artisans. Government encouraged agriculture, industry, transportation, and global trade. A market revolution affected enslaved and free people, transforming relationships between buyers and sellers and replacing face-to-face bargaining with less personal business. The nation’s founders had strong—and often different—views about the future of American enterprise. 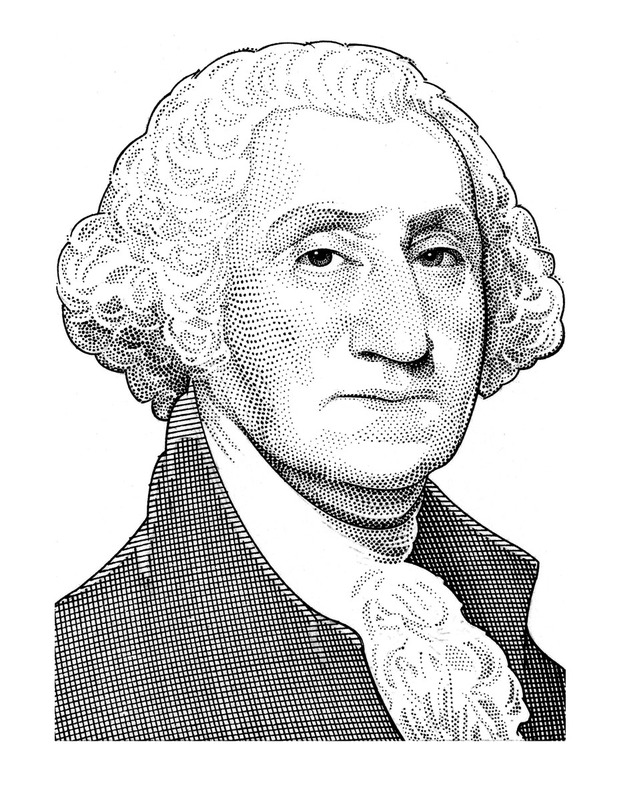 President George Washington believed the new nation should aggressively pursue economic growth and trade. “I indulge a fond, perhaps an enthusiastic idea…that the subjects of ambition and causes for hostility are daily diminishing…that the period is not very remote, when the benefits of a liberal and free commerce will…succeed to the devastations and horrors of war." 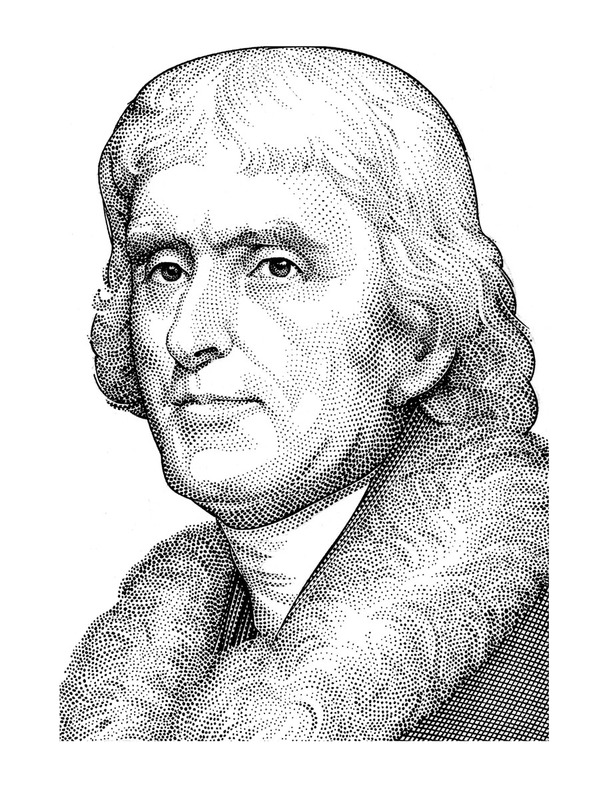 Secretary of State Thomas Jefferson thought that the country’s future lay in farming, not factory work. 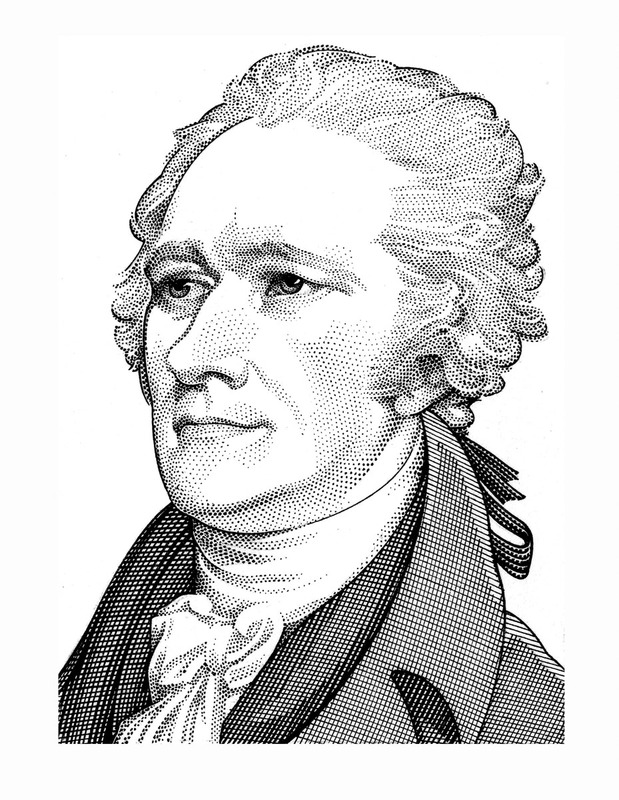 Secretary of the Treasury Alexander Hamilton believed that the United States should establish a balanced economy based on industry.